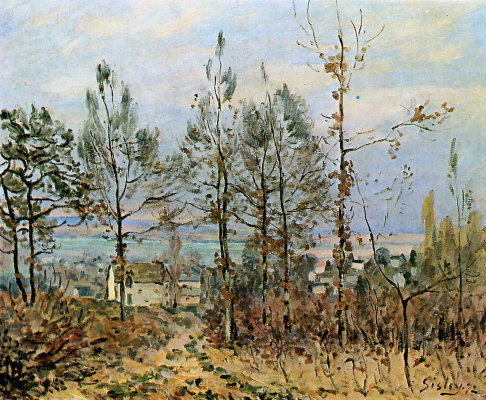 Alfred Sisley is an impressionist painter with uncertain status of “invisible artist”. His name isn’t mentioned among the main founding fathers of the movement. 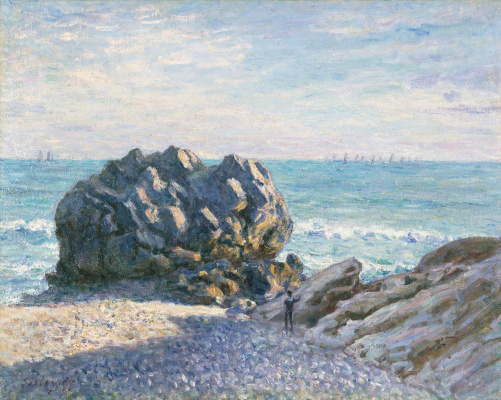 Monet, Renoir, Degas are undoubted and uncontested pillars. 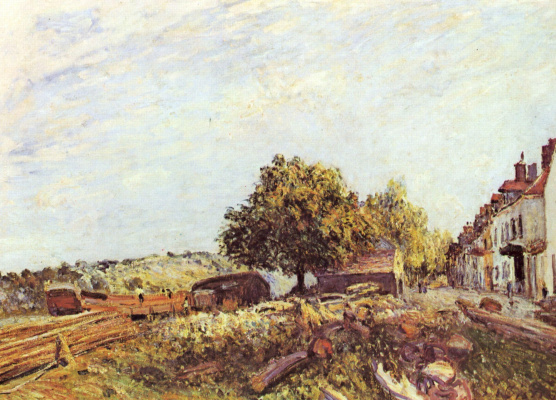 Pissarro is the main theoretician, patron and teacher. 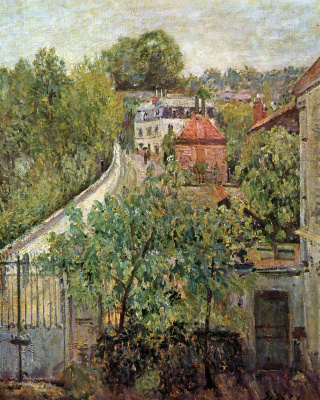 Even for Bertha Morisot and Gustave Caillebotte there is now the proper place in this first brilliant row. 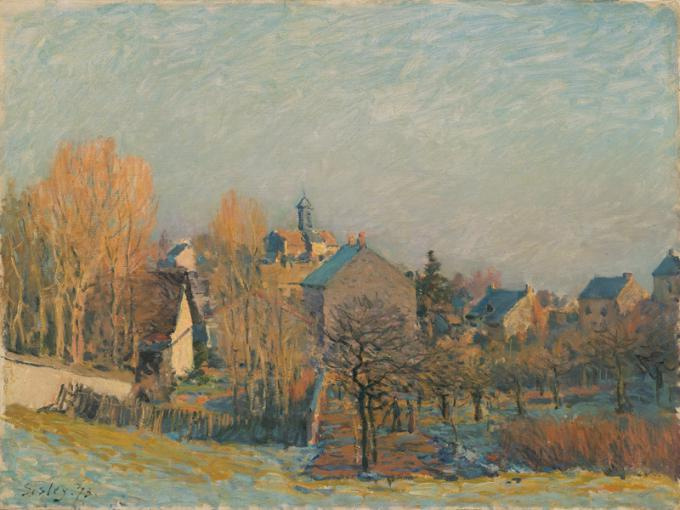 But have you ever heard the art quotes by Sisley? Have you ever read any books or watched any films? This problem is worth solving. Surprisingly, but he wasn’t even chosen to the second row of “good, but not genius artists”. 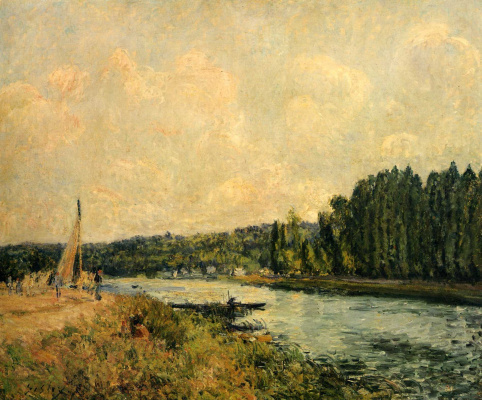 This is just unreal, because when Matisse asked Pissarro whom he considered the most impressionistic artist, Pissarro replied: Sisley. 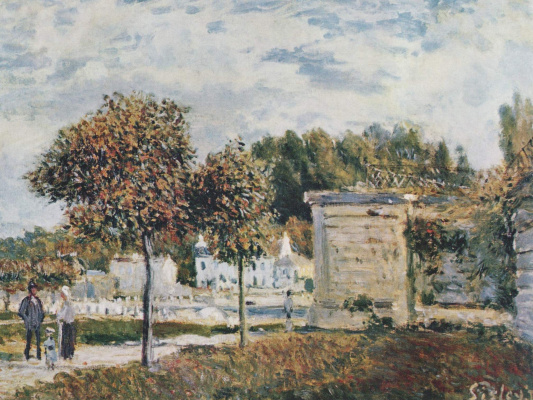 He was also considered the greatest artists ever living on earth by Renoir. 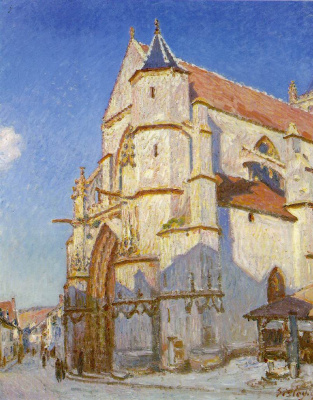 And in his famous collection of Gustave Caillebotte, which he bequeathed to France, there were six Sisley’s paintings. He always had special attitude: other geniuses considered him one of them. 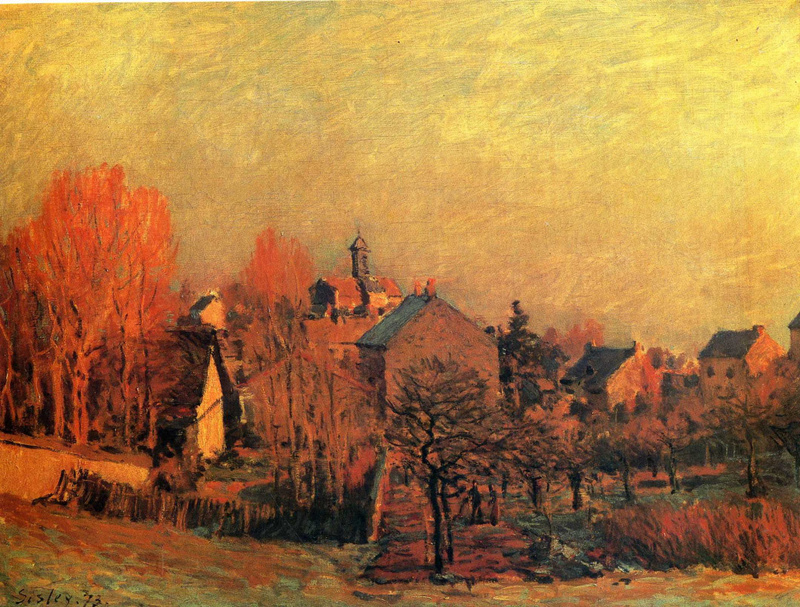 The whole life, Sisley painted only landscapes. For 30 years he has been living in suburban villages, 2-3 hours away from Paris, being in want. 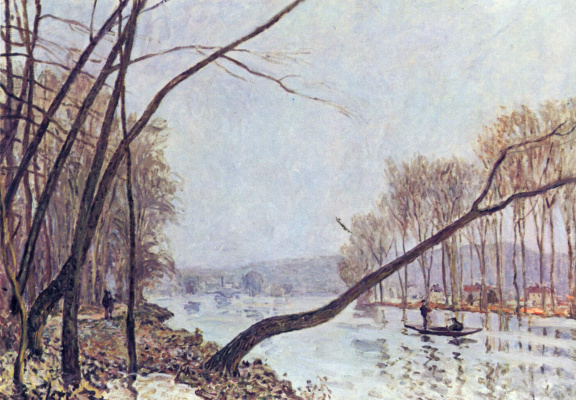 Once he had found his ideal nature and his only true flawless painting technique keeping to it faithfully since then. 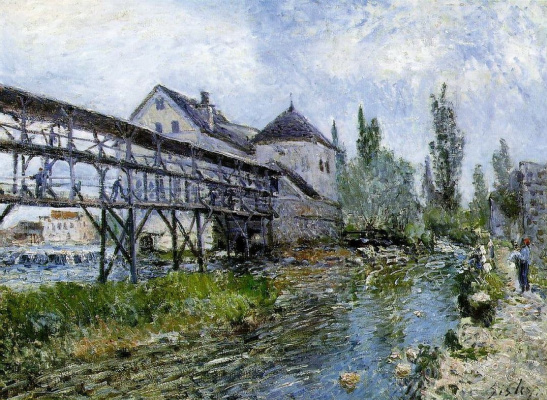 In his landscapes, we not so often can see industrial monstrous pipes, bridges and plants. 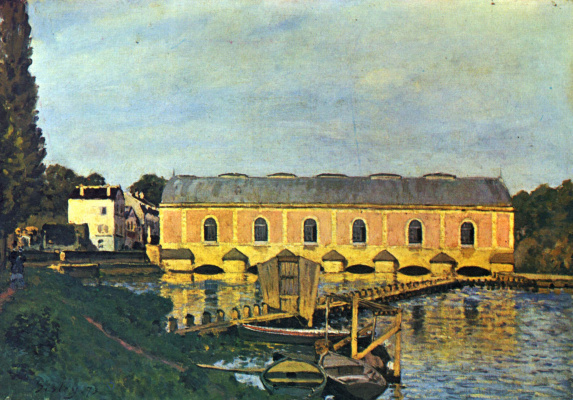 There are more often old stone and wooden bridges, houses, which can hardly be called an architecture, and boats and carts. And only sometimes there are inconspicuous and nameless figures of people, who are wise and unhurried enough not to spoil the landscape.